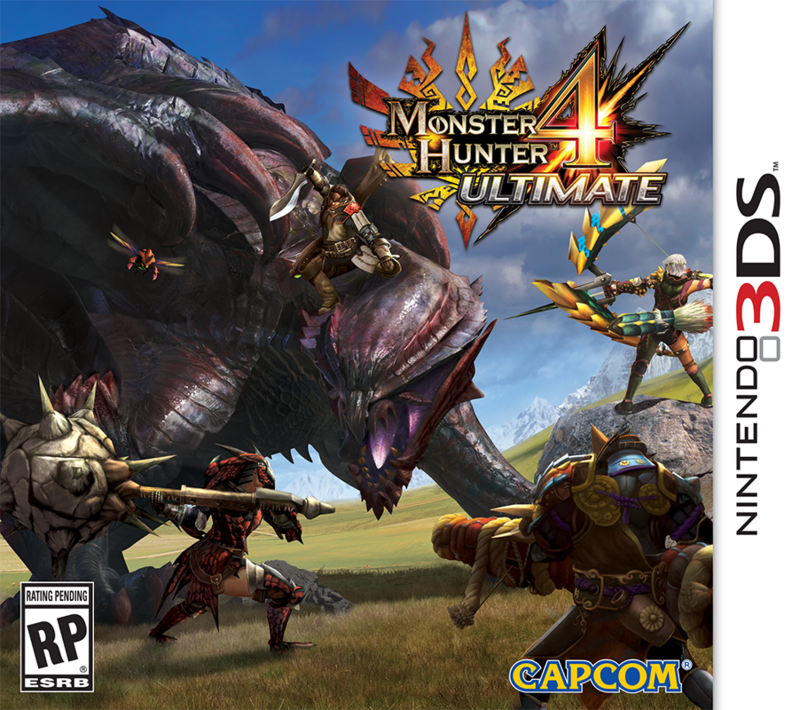 Its been almost a month since Monster Hunter 4 Ultimate was released and now DLC pack has arrived!! The latest patch will include Link’s famous gears, episodic quests, more quests, a palico and more. The DLC patches will come every first friday of the month so be sure to download and stay tuned for that. Also, A video on youtube was provide earlier so let’s dig deeper on the latest DLC. 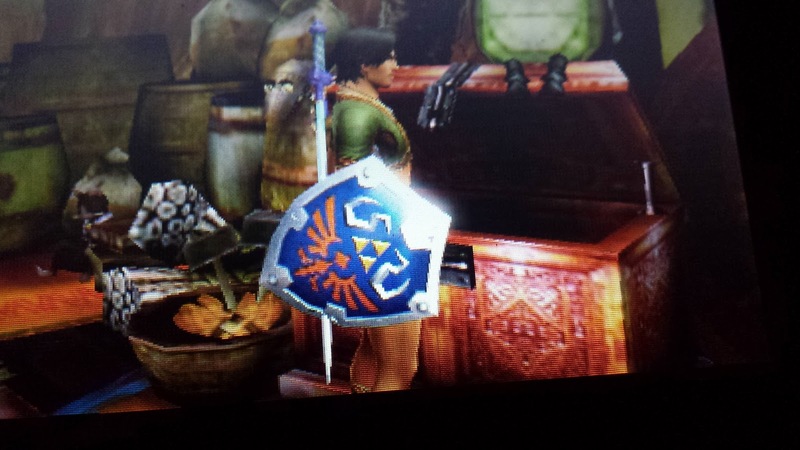 Oh by the way, I already got the Hero’s sword. Time to work on Link’s other gears haha! [Update] 1.0.5 for Super Smash Bros is here? What’s new? The new update Nindtendo 3DS system is here. Mainly amiibo functionality is added to the game. Other cool stuff was added too such as image and replay sharing. Users will be able to post photos, replay data, and Mii Fighter data to the official server to share with other users around the world. Users will also be able to search and download the content as well. Users can only post their own content. Content posted to the server will be deleted after 30 days. Users will be able to share and exchange photos, replay data, and Mii Fighter data with users on their 3DS Friend List. Content will be received when the Nintendo 3DS is connected to the Internet. It may take some time to receive the data. Content uploaded to the server will be deleted from the server after 30 days. Users can tap their amiibo figure to the touchscreen to transform them into “figure players (FP)” to battle, train, and level-up their FP. FPs that were trained in Super Smash Bros. for Wii U can be used in Super Smash Bros. for Nintendo 3DS. Nintendo 3DS/XL systems will be compatible with amiibo functionality using a peripheral device scheduled to launch in 2015 and the software update that will follow. You will not be able to use the online features if your game is not updated. Also, take note, the update will render previous replays you’ve recorded unplayable. Updates for Wii U will also come next I guess. I am really hoping for the the peripheral that will be available this March. Will come up with a review for that and the amiibo functionality if I had the time to do it. What are your thoughts about this? 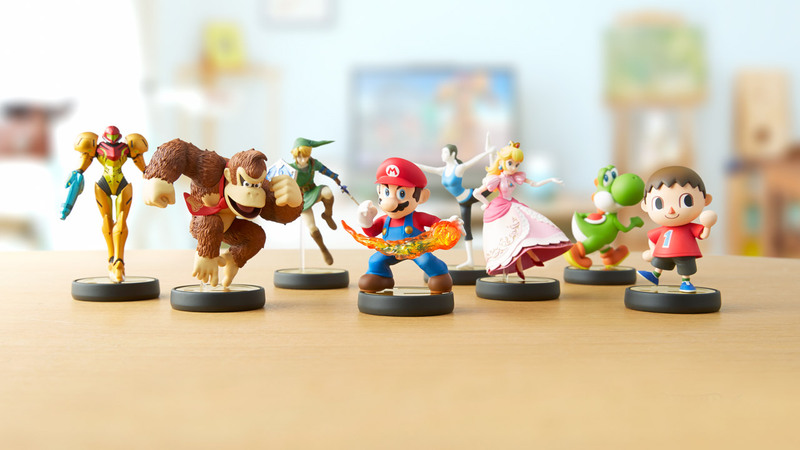 Would amiibo really work for 3DS? Alright! A new update has finally come to my one of my favorite mobile game. 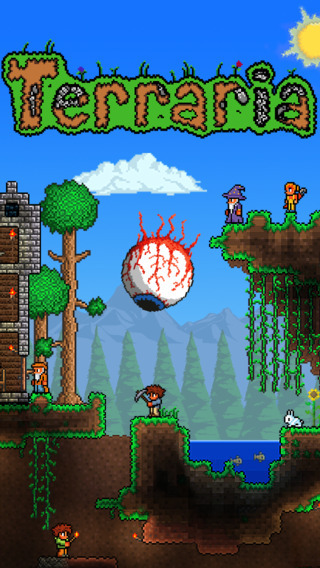 Terarria has new update and has lots of new things inside the bucket. This is a big update and WE will surely enjoy the game more. 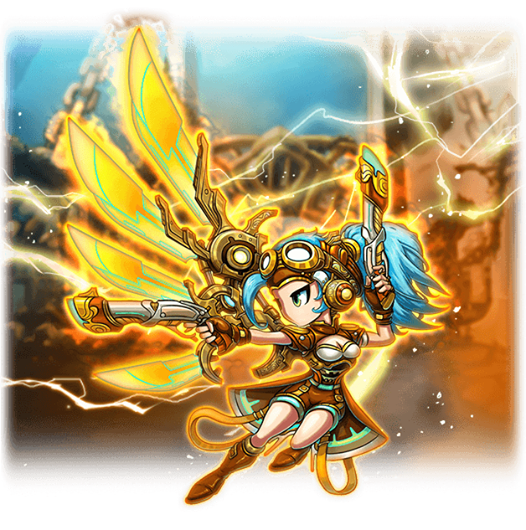 [Update] – Brave Frontier Thunder Vortex is up! It is up! Electric Showdown is up and running(again). Be sure that your thunder units are leveled up and ready to clash with other thunder squad. Lots of prizes are up for grabs like gems, Spheres and a special unit that is only acquirable for this event. Even though the event was pulled out last August because of technical issues and bugs happening on the game. This new Dungeon is now up and running. 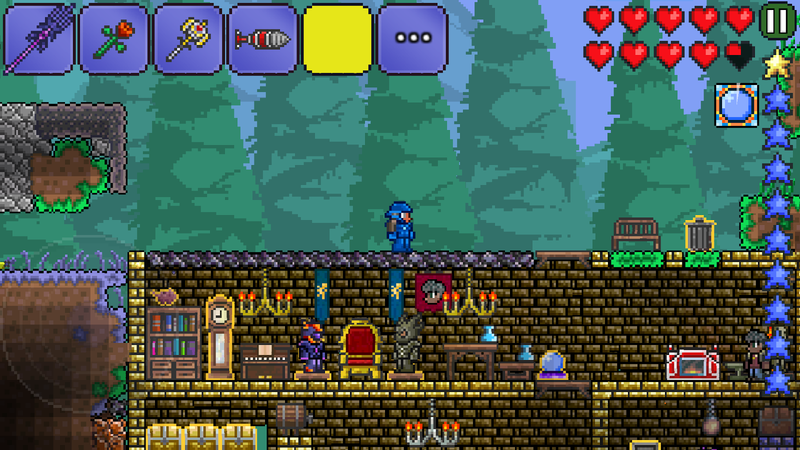 I hope all things will work well on this dungeon. Don’t miss the chance to to join this event. May the gods of Gaia be with you and have fun! 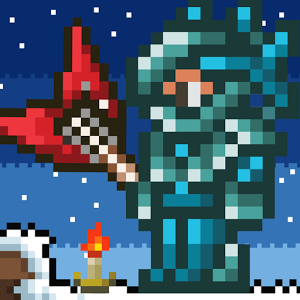 Update just came from Terraria mobile Players. A thanksgiving update in which lots turkeys will be encountered into the game lol. Some items will be dropped by the boss and can be sued for crafting new stuff. Just update and play the game to see what I mean. Thanksgiving is definitely coming. I wonder what other games will have their surprises for us. I hope we get a lot from these games and surely we will be happy! I hope this post is helpful and as always happy gaming buddy. The update is good to make the game stable and a bit harder. As we can see also most the items are added and getting inline with the pc version. I hope the update will continue. I can’t wait to have the full version of this game. I wonder, will the map be expanded? If yes? When will we have it? What are your thoughts about the update? Comment it out!